Windsurfing will set you free! 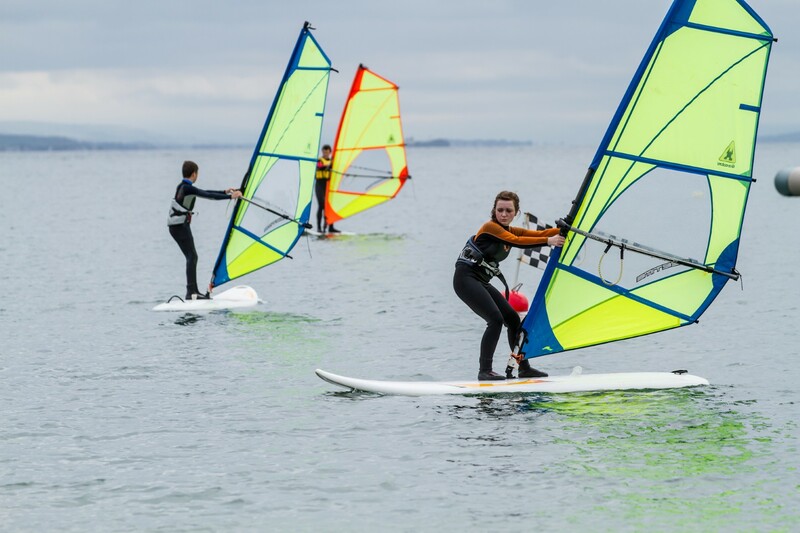 ISA Senior Windsurfing Instructor Jamie Knox will personally ensure you get the most out of your windsurfing lessons,with over 25 years teaching experience and over 40 years of windsurfing personally. Prices from €40 including all equipment and wetsuit! 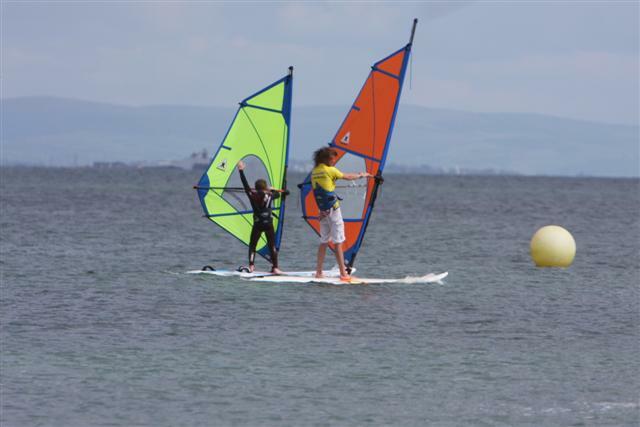 Available year round This 1.5 hour lesson will give you the basic knowledge to start windsurfing. Available year round }This 2 day (4x 1.5hr lessons) course is designed for somebody who has been taught the basics and is looking to progress. The course will cover upwind and downwind sailing, faster tacking, gybing. Available year round }This 4 day (8x 1.5hr lessons) course will combine the start course and beginner plus course. 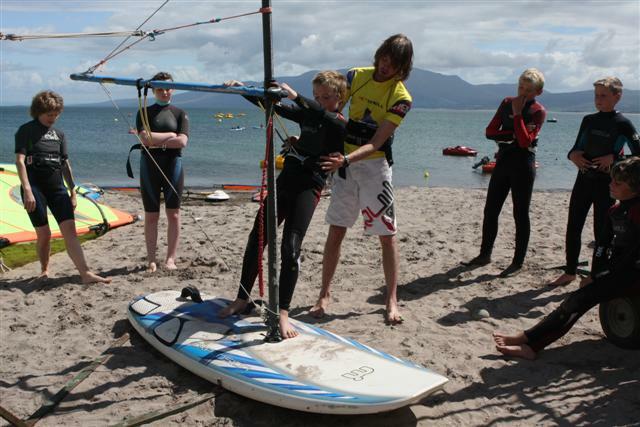 Our windsurfing school in Castlegregory has locations for all levels and abilities. Fed up with not progressing on your surfboard? Been away from windsurfing a while? Wondering what to do when it's windy? Fancy getting back on the water but lost the passion and drive? GO PRO Camera's to film every move, so you can see what's going well and what's not. Jamie and the team specialise in getting you back up to speed and reignite the passion on the latest equipment, or bring your own along and Jamie will show you how to get the most out of it. We can customise lessons to each individuals needs. Video coaching and feedback offers another dimension to the instructors teaching points. With Bluetooth enabled helmets Jamie can guide you onto the best waves and run you through every turn. Choose from weekend in B&B's or stay longer in a self catering apartment or holiday home. Intermediate gear from Gaastra & Tabou. Wave Gear from Gaastra & Tabou Limited gear.